Time for another movie post! Today I'll be sharing my thoughts on one of the most anticipated films of 2016 (well at least for me), Batman v. Superman! 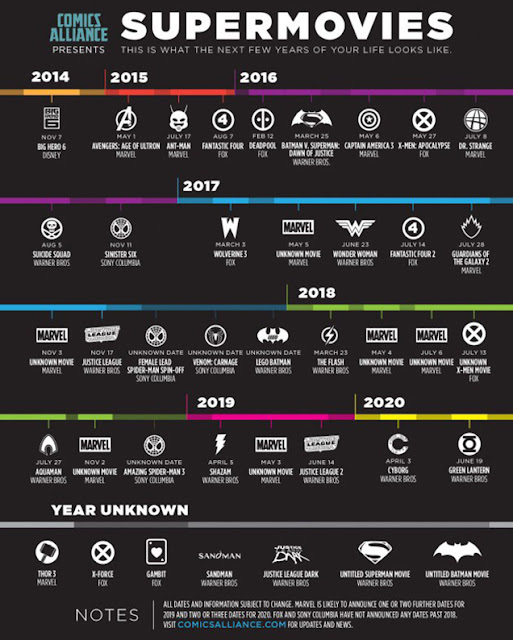 To be honest, although a lot of Marvel movies have been dominating the movie scene these past few years, I was never really SUPER into them (except for Captain America and Thor, I was kind of into those). I've always been a DC boy and I never really got into Iron Man. Legit, I only watched the first one. 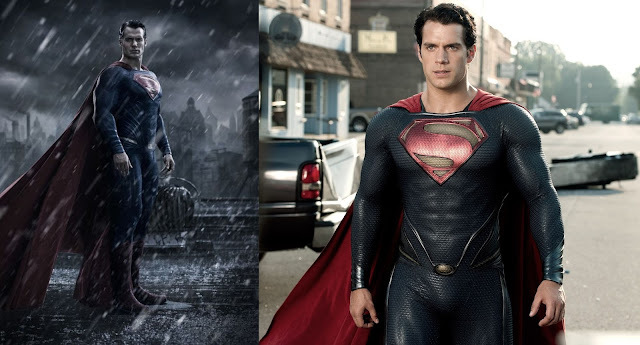 I've watched all the Superman and Batman films, but compared to the Marvel movies like Iron Man, Captain America or The Avengers, people never seemed to be super hyped for Batman or Superman films like they were for Marvel movies. 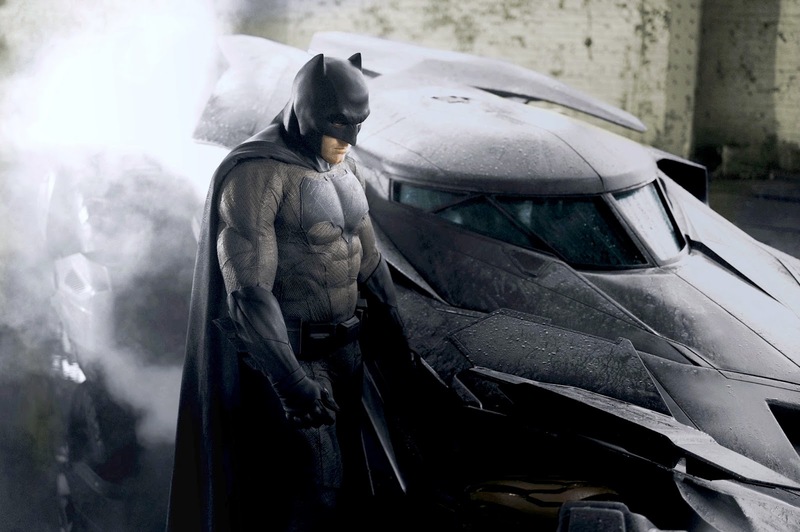 FINALLY, DC has decided to start having more movies! Batman v. Superman was the first "DC-verse" movie in the queue, followed by Wonder Woman, Flash, the Suicide Squad, Green Lantern and even the Justice League and Aquaman! 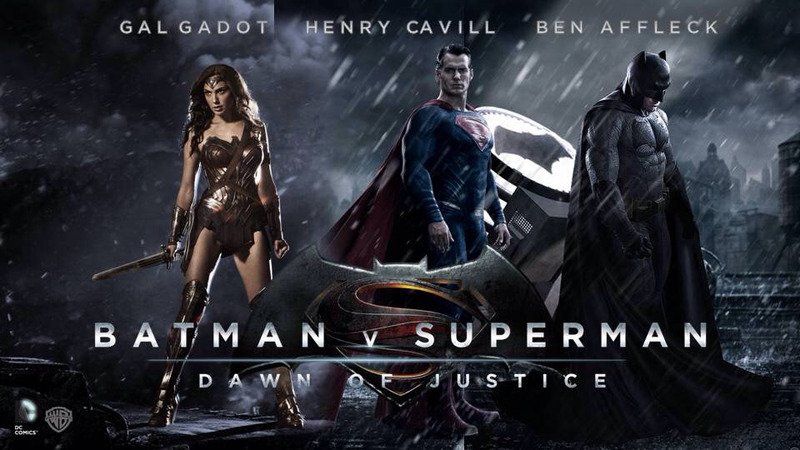 YES THE JUSTICE LEAGUE I CANNOT I AM SO EXCITED! I've always loved the cartoon series! Everyone was always going on about how The Avengers were the perfect team and all that, and not to bash them or anything (tbh I enjoyed Deadpool, Thor, Captain America and I live for the X-Men!) but have you heard of the Justice League? 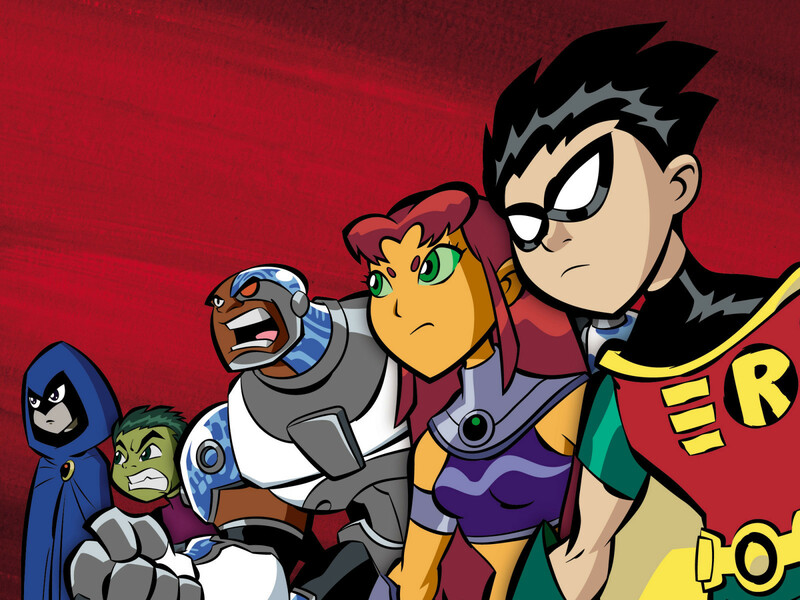 Or the Teen Titans? Okay, maybe I'm being a bit biased because I grew up with a more DC background, but Superman, Batman and Wonder Woman were and are still all staple figures of pop culture even before the Marvel movies became so popular and mainstream okay. Anyways, on with the movie! I actually watched it a few weeks late. All my friends had already watched it and in the end I went to watch it alone. It wasn't that bad, just that the guy sitting next to me really stank. I was kind of grateful that they didn't dwell on too long with the origin stories, like how Superman came from outer space and Batman's parents were killed, blah blah blah. I've had enough of those and the fact that the movie didn't focus on that too much as nice. I felt quite bad for the people who weren't familiar with the origins/back stories though. During the part where that big chunk of kryptonite was found in the Indian Ocean, a few people in the cinema actually went "Huh? What's with the green rock". Just goes to show that we need more DC shows really. First, I thought that people (especially the Senator) was too much of a busy body and Superman didn't need to be questioned. I mean, he is helping in the end. As the story progressed, I kind of saw the point. I was thinking "Superman is good, he shouldn't be questioned", but if you replaced Superman with, let's say, a politician. He may help the public, but with all the power that he has, a politician may cause trouble as well. The difference between a politician and Superman was that Superman did not have anyone to question him and he had no "boss", and this was what the people were arguing about. I think that it was good for the people to actually question Superman. In the cartoons, superheroes are always portrayed as all good, but everyone is capable of both good and bad. There are shows that sometimes portray the bad guy doing someting good, thus putting him in a better light. I think this is the first movie that actually implies that "good" people are also people who can have "bad" moments as well. Second, with power comes responsibility. Very cliche, I know, but it's true. 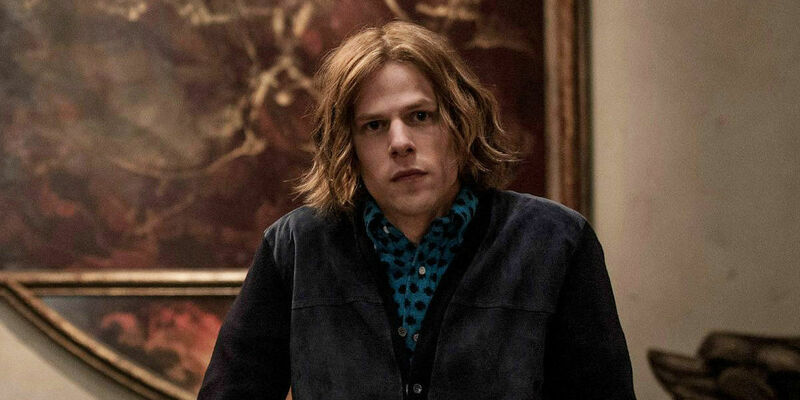 The senator had power to either approve or reject Lex Luthor's kryptonite weapon. She thought about what her decision's impact could be. If she approves it for the sake of having the upper hand against Supreman, she risks the weapon falling into the wrong hands and using it for the wrong reasons like war. She had to think of the greater good and I think that it was smart of her not to approve it. Superman was also revered to as a "god" by some people. This is because he was viewed as a powerful being that could help people in their time of need. Because of his powers, people just assumed that every calamity and danger that was currently happening was his responsibility. Realistically, how could Superman go to every problem in the world and live his double life? 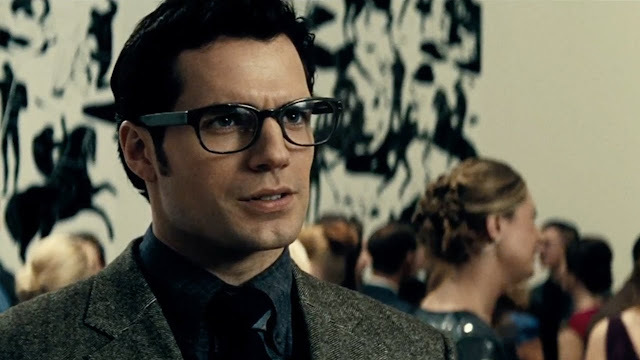 Especially in the scene where there was a flood and people made a "S" sign on their roof, I think Superman as Clark Kent himself didn't know how to feel about how people were placing him in such a high position. The third and final idea I got from the movie was to have a line between professional and personal life. When Lois Lane was in danger from the terrorists, Supeman came and saved her. I'm not saying that he was wrong for doing so, but what if in that same moment, a building collapsed somewhere in Metropolis and 400 people were in danger? I feel like Superman is put in a very difficult situation where as Clark Kent, his priority of course is the woman he loves, but the safety of people in danger is Superman's priority as a superhero. Tbh I think this problem will be solved with the formation of the Justice League = more superheroes = less work for Superman, but let's just be patient shall we? 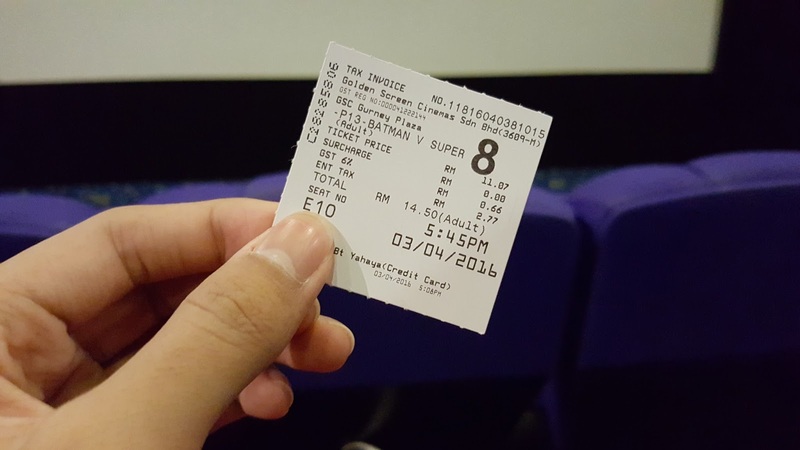 So those were my thoughts on Batman V. Superman! I really enjoyed the movie, and of course Superman didn't die like pls he wasn't even stabbed by the kryptonite, he was stabbed by the monster's claws or something. If he can survive a nuclear bomb in outer space, he'll survive this. This was also a great introduction to Wonder Woman! She's a great superhero that CLEARLY deserved a movie way back then. I'll just take this as a sign that the technology was not advanced enough last time for her movie to be made hahahaha. 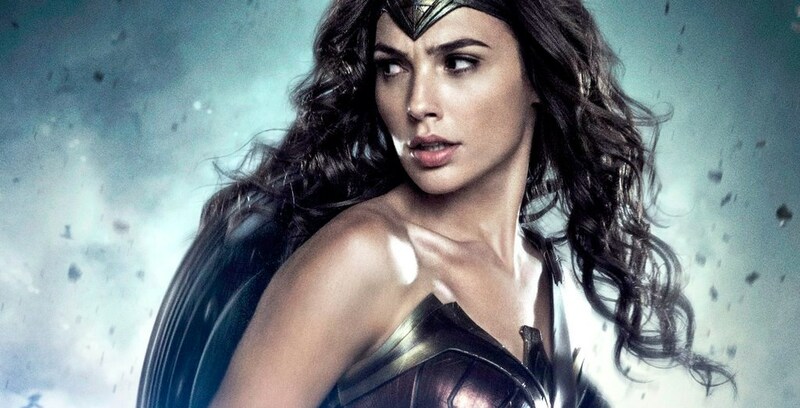 Gal Gadot was a great Wonder Woman, and I can't wait for the Wonder Woman movie to drop! One concern that I have though is that in the movie she mentioned that she has faced monsters like the one they were facing on other planets. I researched a bit and found out that they were using her New 52 origin where she is a demigoddess and not her Amazonian Princess origin. I didn't read any of the new comics so I'm not sure, but her homeland of Themyscira better be in the film or I will flip tables. Speaking of origin stories, why did Lex Luthor's hair get shaved in prison? 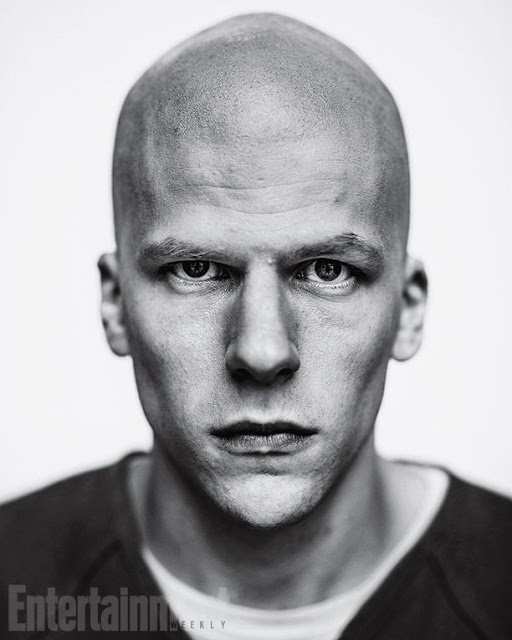 I searched for the canon reason why Lex is bald and found out that there's no official reason. I always went with the Smallville version where his hair got burnt. 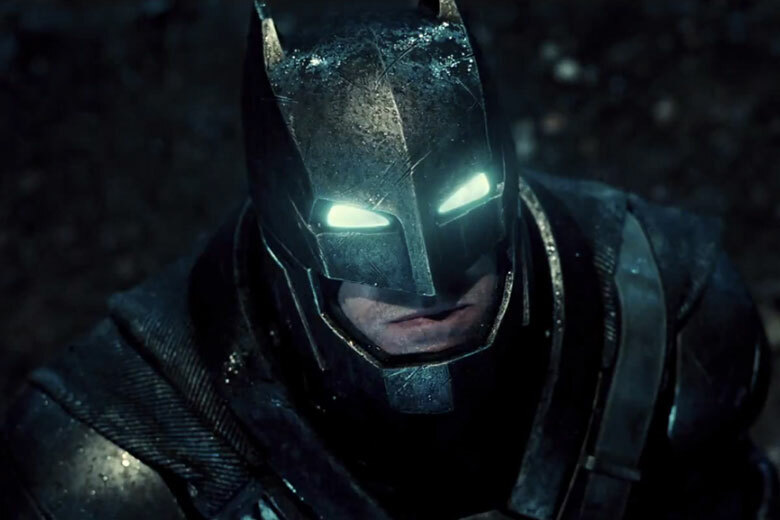 As for Batman, he was great but I feel like I needed more batarangs and more scenese of the Batcave! It looked too small in my opinion. On a side note, I read this theory on 9gag about the killer of Batman's parents and Joker's origin and I CANNOT. WHAT IF THIS THEORY IS LEGIT LIKE PLOT TWIST MUCH. 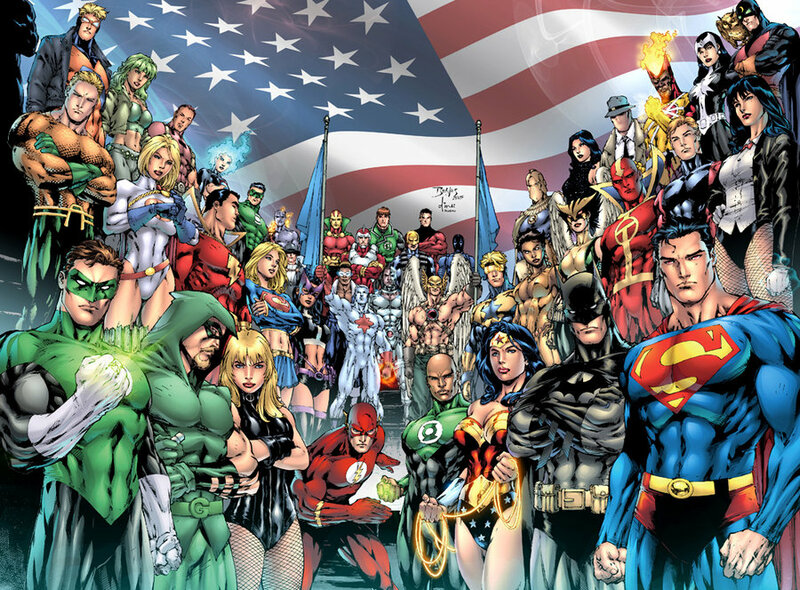 In the end of the movie, Batman and Wonder Woman set out to look for the rest of the metahumans, and I hope they look for the rest of the Justice League and not just Flash, Cyborg and Aqua Man. I haven't read any comics in a long time but I remember reading my dad's comics when I was young and he had quite the collection. I hope DC has more stuff aside from their movies to promote their characters to kids nowadays. So that was it from me! Thanks for reading this sort of geeky post and I'll see you again in my next post!